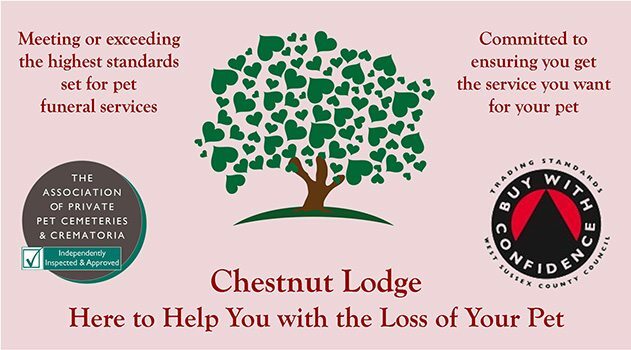 Chestnut Lodge is a complete pet bereavement facility giving you the choice about the type of cremation or burial you would like for your pet. We are perfectly situated to help all pet owners in London, Sussex, Surrey and further afield with a range of pet cremation and pet burial services. We will answer all your questions about pet cremation and pet burial. 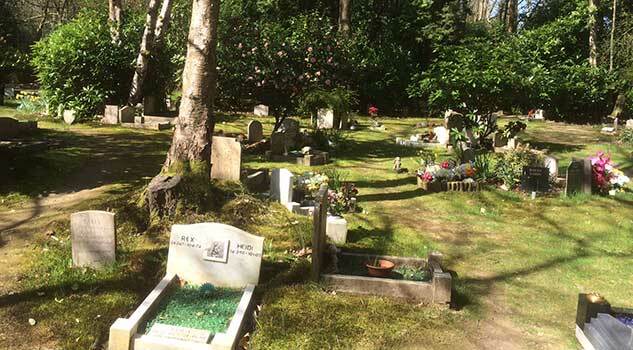 Whether you choose an individual or communal cremation, all pets are handled with care and respect and the cremation carried out with meticulous precision. You have the choice to witness the individual cremation of your pet and take the ashes home the same day. You can be assured you are receiving the very highest standards in pet cremation and burial services. View our 4 Golden Rules for the cremation of your pet. See how our accreditations reinforce our strict procedures. 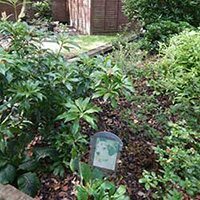 Choose a formal or green burial for you pet. You may have a plot for the ashes of your pet or choose to have them scattered over the Cemetery grounds. All communal cremation ashes are buried in the Cemetery. Unfortunately, all of us who have pets eventually come to face their final departure. 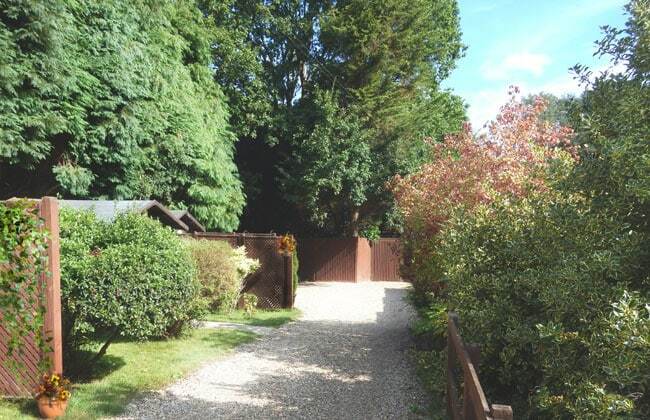 At Chestnut Lodge Pet Crematorium and Pet Cemetery, your pet will be handled with care and respect at all times and the cremation or burial carried out to standards that are second to none. 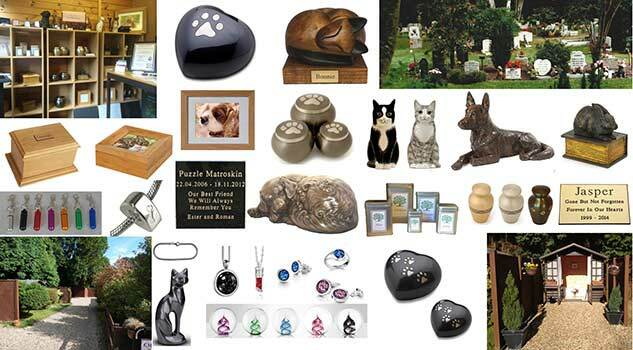 View the sections above and below to find out about our pet cremation or pet burial services. You will find important information on standards to help you decide that we are the best pet crematorium or pet cemetery to fulfil your wishes. The shock of losing a pet may leave you confused and vulnerable so it is not the best time to be making a decision about how you wish your pet to be handled. Other people may not have the same ideas as you so it makes sense to plan for the inevitable future. Simply register your details with us and when the time comes you will have the very best service available with the minimum of fuss. There is no obligation and you can change your mind at any time. You will not be rushed into anything. You can forget about it safe in the knowledge that we will be here when you need us. The Communal Pet Cremation Service is a dignified alternative to the Individual Cremation. Many of you do not want to have the ashes of your pet returned and, perhaps, do not want to think about what will happen to them. The Communal Pet Cremation Service gives your pet the courtesy of careful and respectful handling and an undisturbed final resting place. This sets it apart from other services that may bear the same name. The handling of your pet is the same as the individual service. The only difference is that pets are cremated side by side and all the ashes placed into a grave in the Pet Cemetery here at Chestnut Lodge. You are welcome to visit to see your pet’s final resting place and you may become a Pet Cemetery client if you wish to have further visiting rights or to place a memorial. 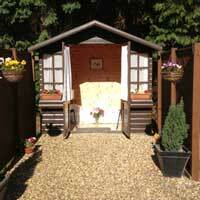 The Individual Pet Cremation service is carried out to standards that are second to none. Your pet will be handled with care and respect from beginning to end (including collection either from your home or your vet). It will be just your pet in the cremation chamber and we will meticulously sweep out all the ash after the cremation has finished. This care in preserving all the ash is carried through all the preparation. You then have the choice of how you would like the ashes presented or to have them scattered or buried at Chestnut Lodge Pet Cemetery. You may attend the cremation if you wish and see any part of the process. We work the same way whether you are with us or not and we guarantee never to betray the trust you place in us. The Pet Cemetery was established in an area of ancient woodland in 1969. We have designed several options for you to have your pet buried within the Cemetery grounds. You may choose a formal burial within a coffin in a plot marked by a headstone, plaque or full grave surround. 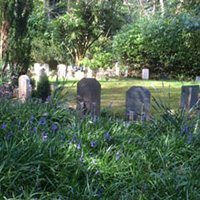 If you prefer a simpler burial then you may choose a green burial. Here your pet is wrapped in a shroud and buried in a plot marked by a shrub and a small tree stake plot marker. The green area will eventually form part of the woodland. There are formal or green plots for the burial of ashes or they may be scattered over the grounds of the Pet Cemetery. You may visit your plot at any time. There is a small annual maintenance fee payable. This ensures the continuation of the Cemetery into the future. Here we let you into our world and the rules all our workers at Chestnut Lodge Pet Crematorium and Pet Cemetery abide by. It is the essence of what we do and all our staff are committed to this. Always imagine the owner of the pet is standing behind you and watching your every action. That way you will always carry out the service with care and dignity. Always make sure the identification label stays with the pet, is attached to the machine when cremating and stays with the ashes for all Individual cremations. Never separate the label from the pet. Always make sure the cremation chamber and ashes processors are cleaned thoroughly to collect all the remains before the next Individual cremation or ashes preparation begins. There must be no mixing of remains for Individual Pet Cremations. Always work as if it is your first cremation and pay the same attention as you did then. There are no second chances – it has to be right first time.